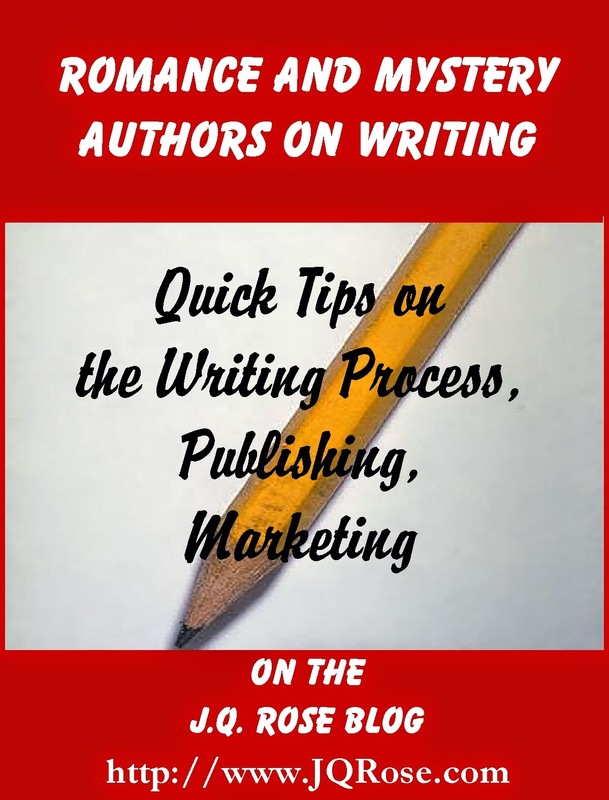 Hello and welcome to the new year's first post of writing tips in the Romance and Mystery Authors on Writing series. Sara-Jayne Townsend rings in the New Year with us and she brought along a prize to give to a lucky commenter. Leave a comment below and you will be entered into the drawing for your choice of Sara's mysteries, Death Scene or Dead Cool. The winner will be drawn after 9 pm on Sunday. Hi Sara. We are so pleased you have come across the pond to join us. I see you have some great tips to share. But first, what is the best advice for writers that you have received? Don’t give up. Most writers amass many, many rejections before they get an acceptance. A rejection doesn’t mean your story is no good – it just means it’s not right for that particular publisher. You just have to pick yourself up, dust off the manuscript and send it out again. Eventually, you will get published, but it might take many years and endless rejections first. Rejections are no fun, but after each one I think writers learn more about writing. I especially like it when editors take time to explain what the ms needs, in their opinion. Their suggestions may help to improve the story if the writer is open to constructive criticism. Great advice to never give up! 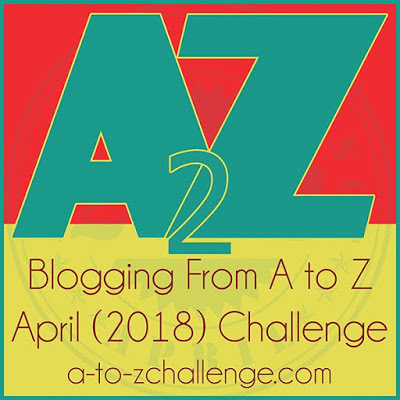 Sara has helpful tips on dialogue, structure, settings, and editing. 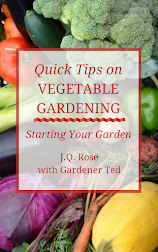 See what nuggets of information you will find in her advice below. The way I learned to write dialogue was by eavesdropping on other people. Learn to shamelessly listen in to other people’s conversations wherever you can – on the bus; in a restaurant; walking down the street. Natural sounding dialogue often looks very odd on the page, so try reading it aloud to see how it sounds. Because I plot my books before I write them, I spend a lot of time thinking about structure. Some authors take a more ‘seat of the pants’ approach, but I spend time working out the beginning, middle and ending of a book before I even start writing chapter one. 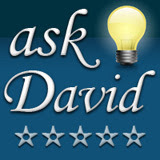 I develop a plot summary and then a chapter plan before I begin the first draft. 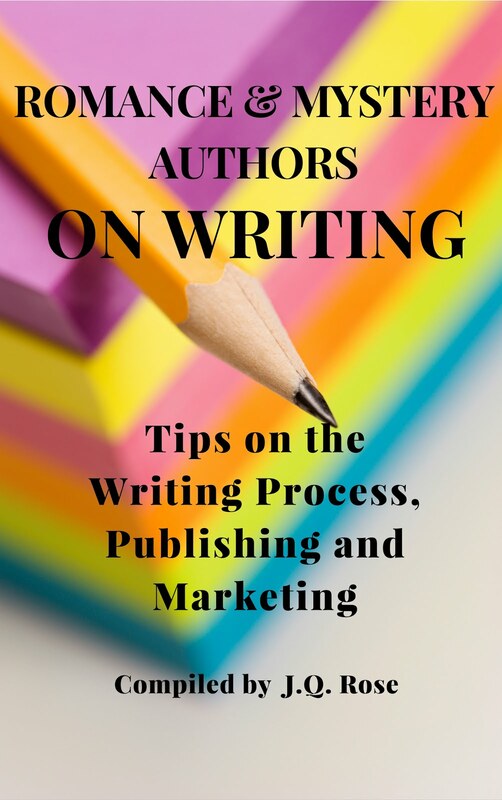 Generally the plot deviates a bit when I start to write, but following the chapter plan means that every time I sit down to write, I know what’s coming next and it helps me to be more disciplined in getting the words onto the page. Most of my settings are ‘real world’ contemporary settings. Quite often I will create a fictional town to set the story in, but the Shara Summers novels are set in and around London. Using a real setting is easier in a way, especially if it’s a place you know, but it is necessary to sometimes take liberties with a real-life setting and amend it slightly for plot purposes. 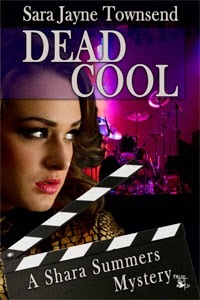 Most of the action in the second Shara Summers novel DEAD COOL takes place in a hotel just off Tottenham Court Road in the West End of London. The hotel doesn’t actually exist, but I can take you to Tottenham Court Road and show you exactly where it is. First, get to the end of the first draft. Everything can be fixed in the rewrite, but you have to have a first draft to go on. Join a writing group – if you don’t have a local one in real space, look to see if you can join an online one. Getting feedback on your work from fellow writers is invaluable. But when you get feedback, even if it’s unfavourable, make sure you take it on board. The only way you can improve as a writer is by understanding where your weaknesses are. Back of the Book: British-born, Toronto-based, actress Shara Summers turns amateur sleuth when her sister is stricken with a mysterious illness. Summoned back to England to be with her family during a time of crisis, Shara discovers doctors are at a loss as to what's causing Astrid’s debilitating sickness. 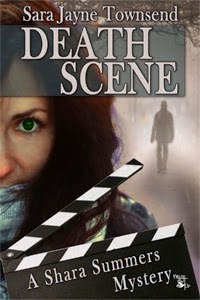 After her aunt is found dead at the bottom of the stairs the death is deemed an accident. Shara suspects otherwise. 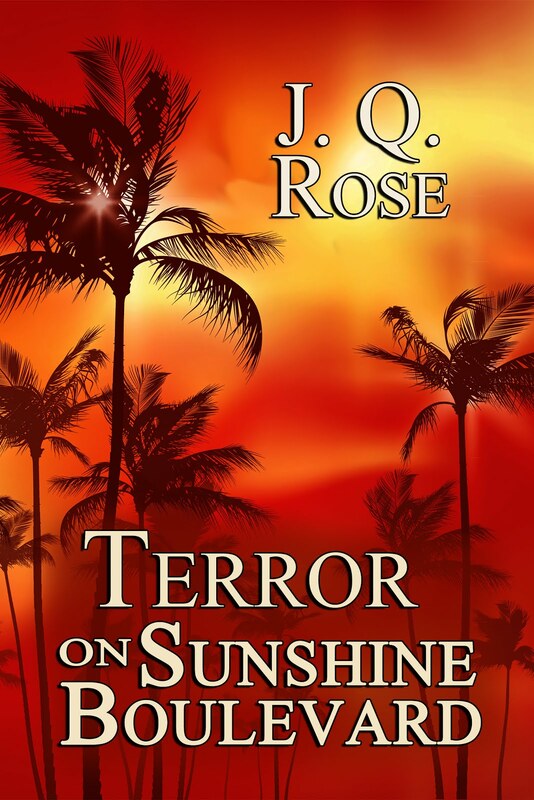 Her investigation unearths shocking family secrets and a chilling realization that could have far-reaching and tragic consequences that affect not only her own future, but Astrid’s as well. Buy Link:Available at MuseItUp Publishing and major online booksellers. 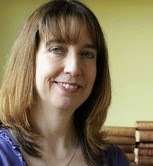 Sara-Jayne Townsend is a UK-based writer of crime and horror. She was born in Cheshire in 1969, but spent most of the 1980s living in Canada after her family emigrated there. She now lives in Surrey with two cats and her guitarist husband Chris. She co-founded the T Party Writers’ Group in 1994, and remains Chair Person. 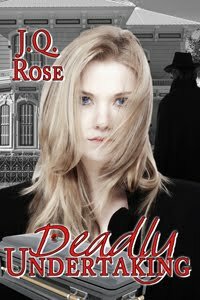 The first two books in her amateur sleuth series about Canadian actress Shara Summers, DEATH SCENE and DEAD COOL, are available as e-books from MuseItUp Publishing. Learn more about Sara and her writing at her website at http://sarajaynetownsend.weebly.com. Don't forget to leave a comment. A winner will be chosen from the commenters after 9 p.m. on Sunday evening. Good luck! 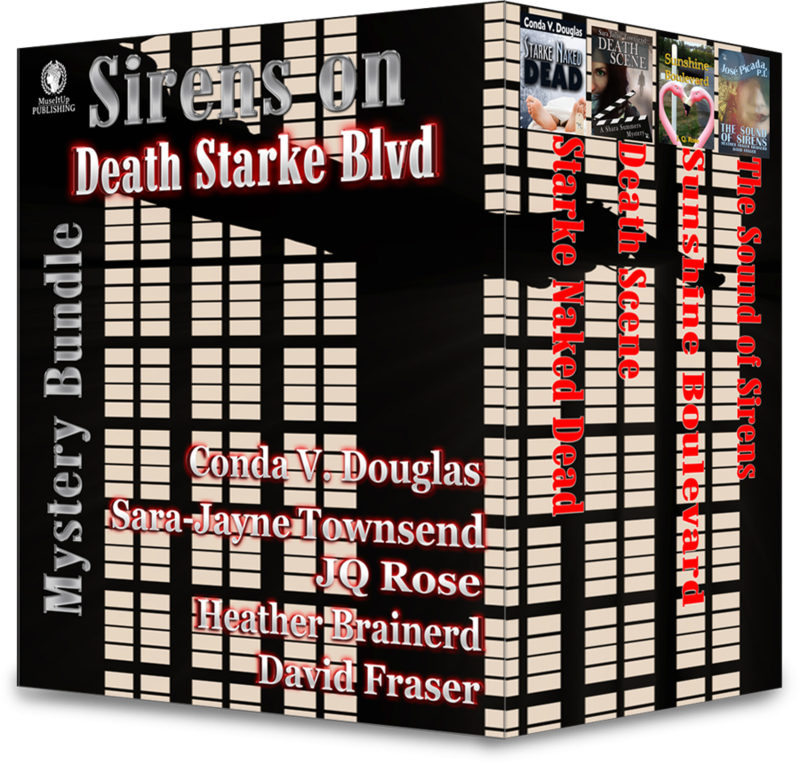 If I may--I am honored to be included in a book bundle of mysteries from MuseItUp Publishing along with Sara. If you are a mystery lover, you can pick up four mysteries right now for $1.99 for some suspenseful winter reads. Check it out below. Four fascinating mysteries bundled together. Stories by authors Conda Douglas, Heather Fraser Brainerd, David Fraser, Sara Jayne Townsend, and myself, J.Q. 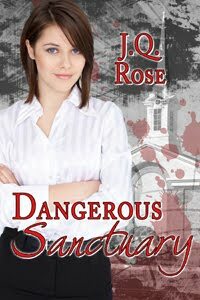 Rose, in a four mystery e-book set releasing from our publisher, MuseItUp Publishing. 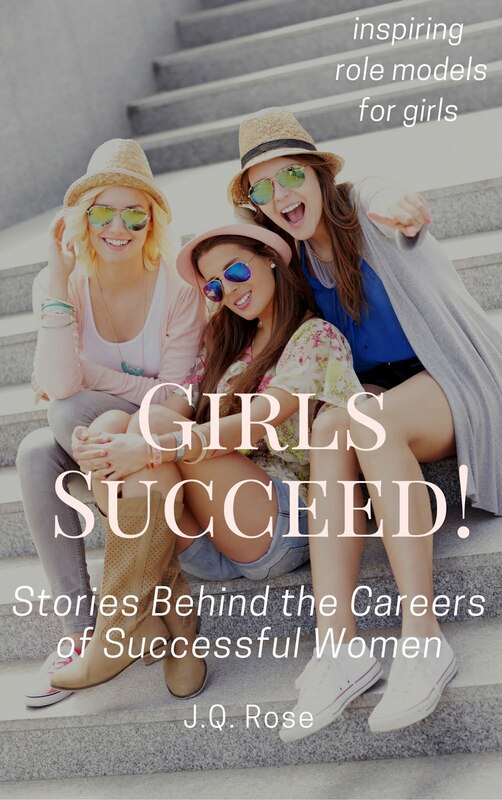 Available at MuseItUp Publishing, amazon and major online booksellers. Hello Sara and J.Q. I agree with everything that Sara mentions regarding dialogue, settings, and editing. When I begin my next novel after I finish the third Kay Driscoll mystery, I plan to have a little more structure in the way that I write. I'm the type that Sara mentions who writes by the seat of their pants. It's been enjoyable that way, but takes way longer without notes to remind of many situations. Janet, I love your website. For those of you reading this, Sara's has an excellent website also, especially I have enjoyed reading about her travels. Best wishes to both of you on your mysteries. Happy New Year! Hi there, I wanted to say I absolutely agree with what Sara-Jayne says about dialogue and setting. I tend to think of myself as a "seat of the pants" writer, but now that I'm working on a new book, I realize I need a bit more structure than I thought. I find myself thinking about the book all the time, trying to figure out what is going to happen next and why. Character motivations are very important to my books. My new endeavor is very character driven. But, I do love books that balance characters with plot. That's where all the thinking comes in. As a writer it's very hard for me to sit down and describe how I do it. Wonder if others have that problem or is it just me? Thanks for the compliment, Susan. Best wishes on your third Kay Driscoll book!! I don't write a series, but I have heard the third book is the hardest to write. Hi Joan, I can't explain how I write either. An idea just pops in my head and I don't know how it got there! That's what makes being a writer so much fun. Thanks for stopping in. Sara, so glad you are sharing your tips today. I even remembered to mention the mystery book bundle we are in. Thanks for commenting, Joan and Susan! I think writing mysteries demands a certain amount of structure, in order to work out 'whodunnit' and how the intrepid sleuth will catch them out. Congratulations, Susan Bernhardt. You won your choice of Sara's books. Enjoy!